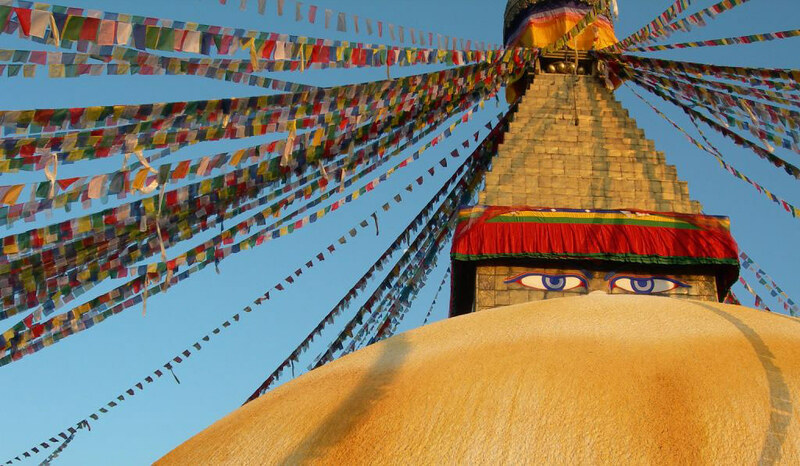 From the 8000 meter peaks rising high above the vast, windswept Tibetan Plateau, to the mystical Buddhist temples hidden in the sub-tropical foothills of the Nepal Himalayas, we have crafted a variety of trips to suit seasoned mountaineers to trekkers on their first adventure in Asia. Most serious climbers yearn for an Asian adventure, not only for its nearness to the world's highest peaks, but also for its Sherpa villages and monasteries, it’s generous people, and its rich cultural traditions. 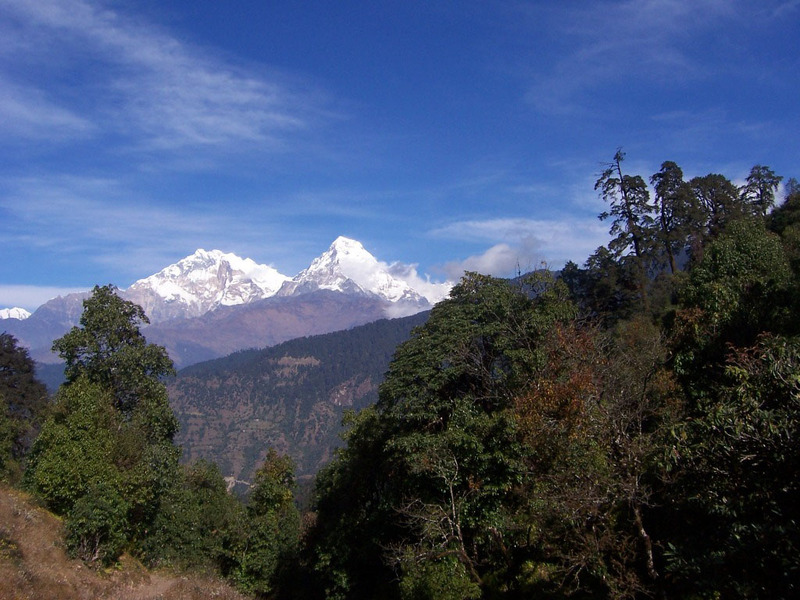 And for trekkers there’s no better place to explore the Himalayas than Nepal. 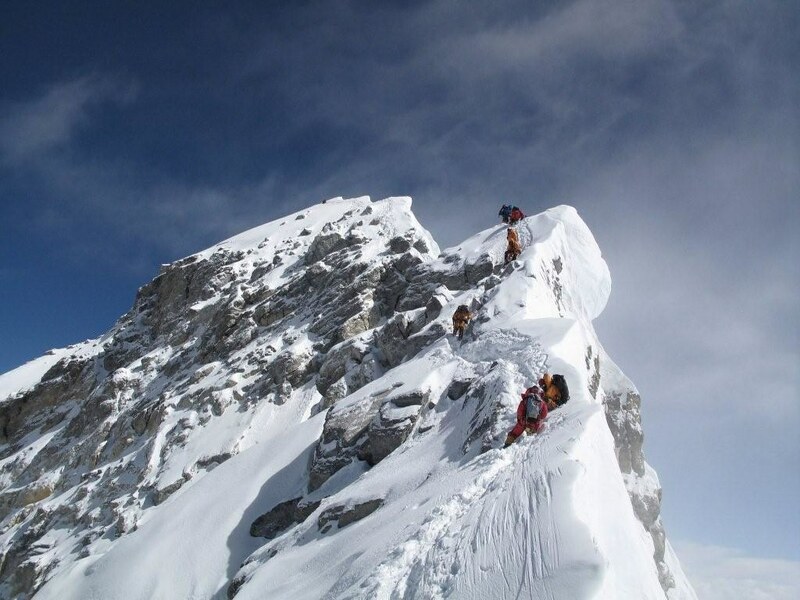 Our climbs of Island and Mera Peak are easily obtainable for beginning mountaineers. Ama Dablam provides challenging climbing on one of the planet’s most beautiful mountain. The giant 7546 meter Mustagh Ata in China is a great stepping stone for reaching the world’s highest peaks. 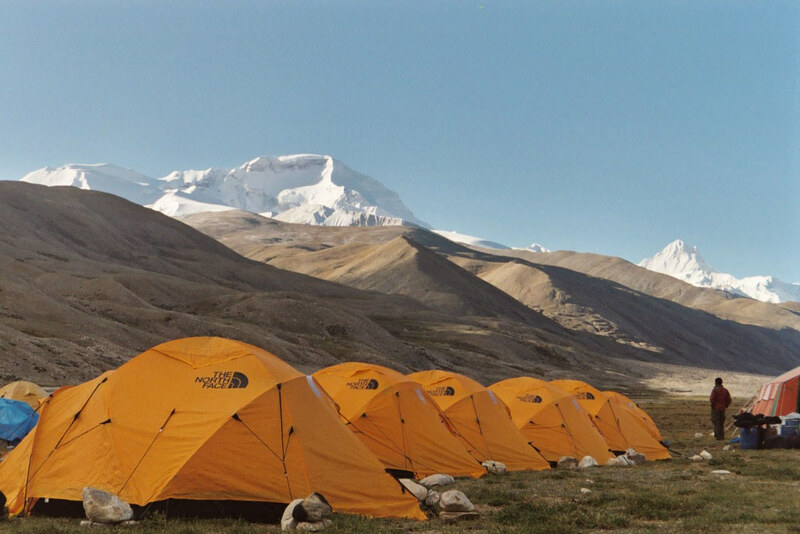 Then there are our 8000 meter expeditions to Cho Oyu and Mount Everest, which is of course more than an adventure, it is the stuff of legends and for those that climb it, an unparalleled journey. 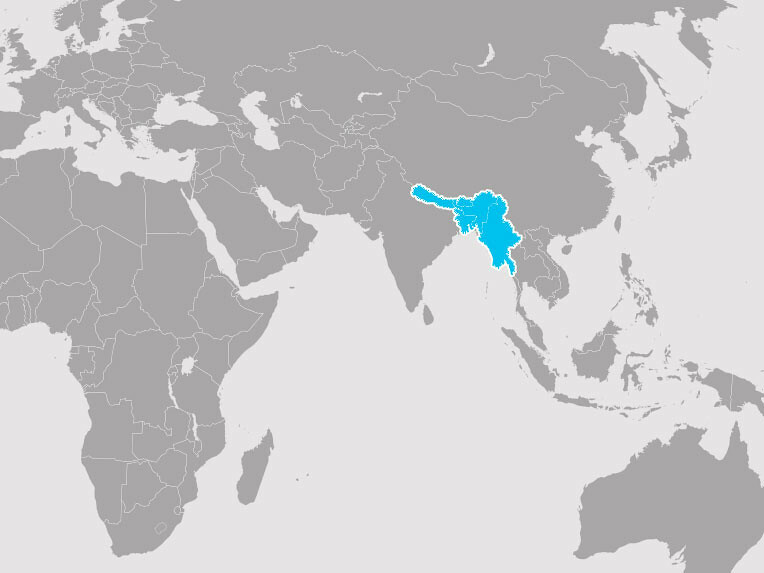 From our office in Kathmandu we are able to assure quality service and a smooth operation. Once in the field our outstanding staff takes care of the rest providing a safe, rewarding trip. Whatever your desire, you can turn to Mountain Madness in Asia to take you to where the earth meets the sky.